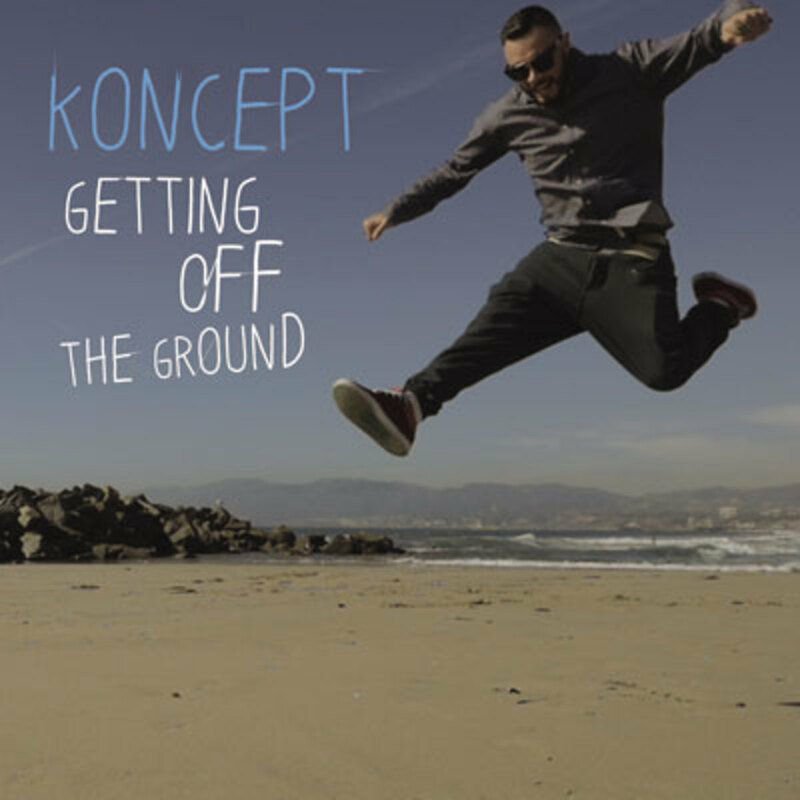 Update: The John Coyne-shot visuals for Koncept&apos;s Getting Off the Ground single have been added. 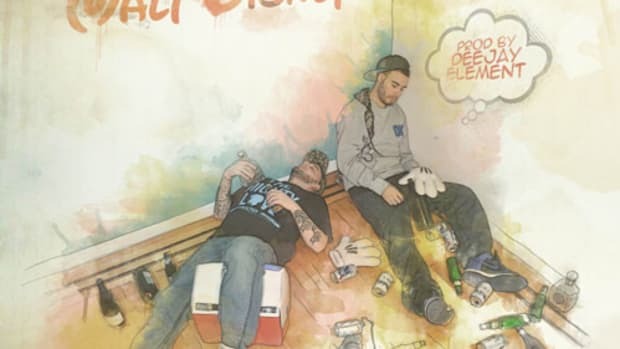 At the top of the New Year, Brown Bag All-StarsKoncept and J57 will finally unleash that collaborative full-length they&apos;ve been tantalizing us with for a hot minute now. 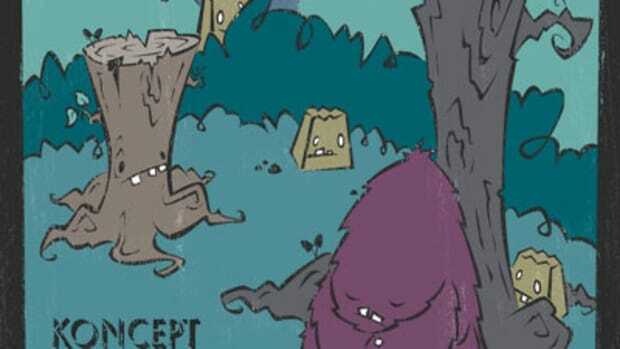 Unfortunately, they&apos;re not ready to unveil any tracks off the project quite yet. 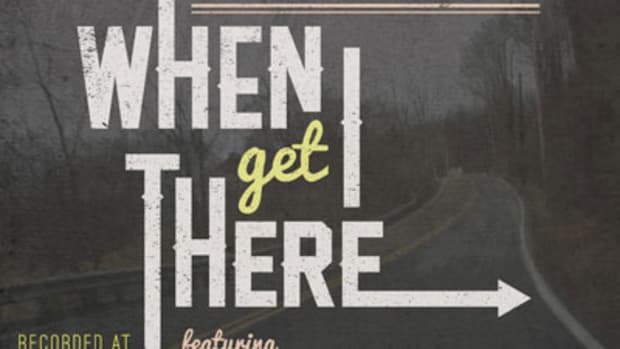 In the meantime, fans can vibe out to Getting Off the Ground, a loosie Kon recorded with David “Bud Bundy” Faustino&apos;s frequent behind-the-boards collaborator. 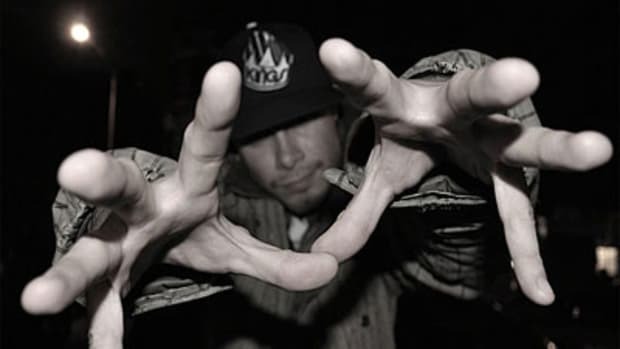 Over a pensive sample of The Fall, a Blake Leyh/Andrew Burke composition you may remember from the closing credits of The Wire, the NYC spitter stresses his commitment to constant progression in both the personal and professional arenas. 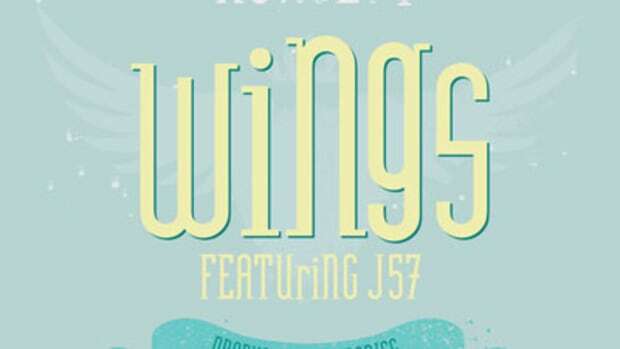 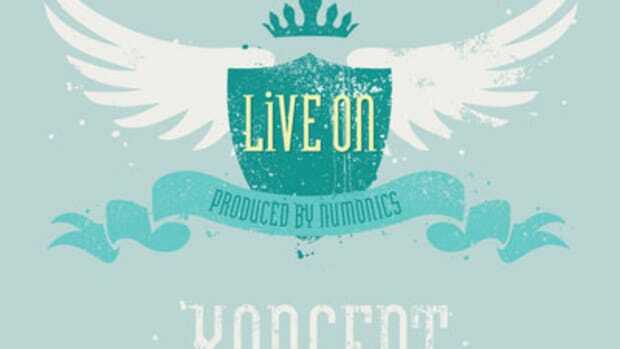 Getting Off the Ground isn&apos;t attached to any larger project, but fans can keep it locked for the latest on the aforementioned J57 collab, as well as anything else Koncept might have coming down the pike.